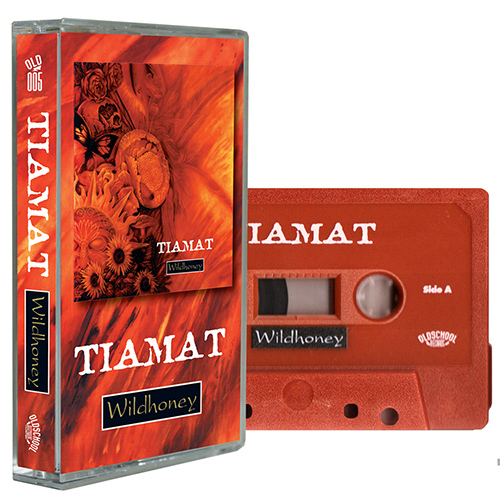 4th Tiamat’s album from ’94 back on cassette! Reissued in this shape on cassette for the very first time. Brick cassette strictly limited to 110 copies only! 4th Tiamat's album from '94 back on cassette! It is remastered version and in this shape it is reissued on cassette for the very first time.